I love this rug. It is soft and the colors are wonderful. The Linon Trio Collection of area rugs offers transitional styling that blends well with most decor settings. 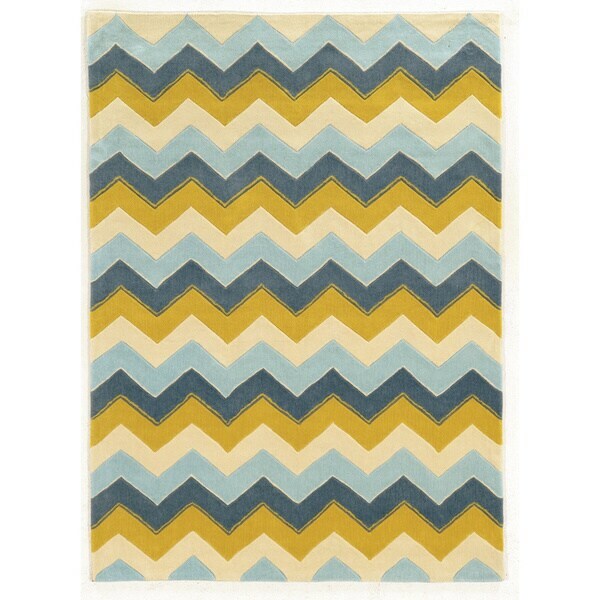 The Linon Chevron rug features a vivid color palette and a plush 0.5-inch pile that is sure to breath new life into any room in your home.